Read all about the Nogales team here! As our most dominant Arizona office with easy access to custom brokers and the Mexican border, we are able to serve growers who begin their seasons in Mexico as well as the distributors they ship to in Arizona. 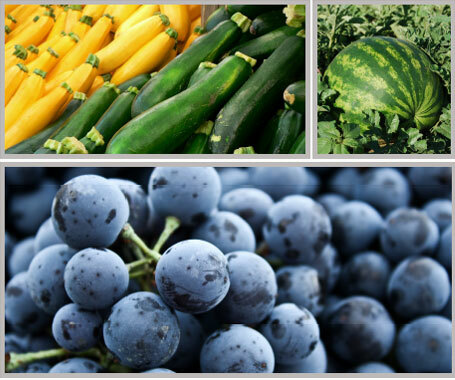 Our yard is located in an advantageous area where most of the major produce distributors conduct business. Our office also serves repackers with a wide variety of stock cartons for almost any product. Our staff works hard to stay current with international regulations and works with other locations who supply their needs well after the Mexico season ends.